Your customers are more likely to look for you online before ever thinking of picking up a phone to call you. Customers can find your business online 24 hours a day, 7 days a week. 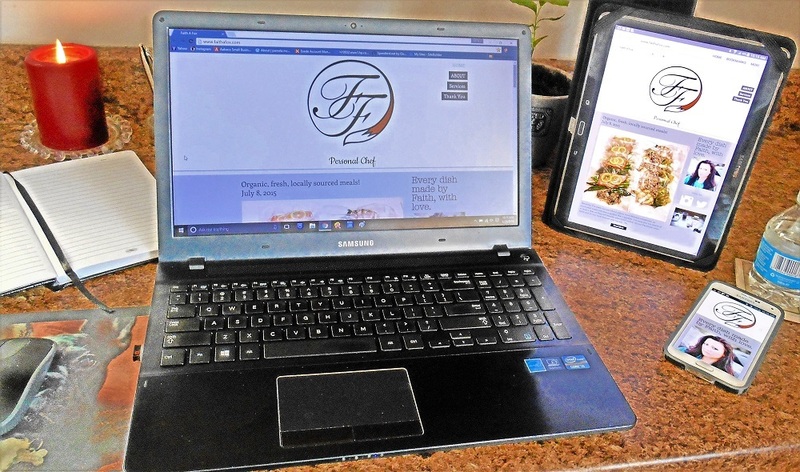 I, Pamela J. James can design and build you a website for every purpose, from a single-page to an online business that is custom designed for you. Have a service to provide? They can learn about you and contact you with a few simple clicks. I can build you a website so that it enables your business to attract more customers while functioning more effectively with a responsive website, adapting to all screen sizes, you can read more about this on my Services page . I will build your website with SEO. I even offer help with Social Marketing. Contact Pamela J. James, Affordable Web Designer to get you where most everyone is, on the web!